If the government shuts down next week, many government contractors like aerospace giant Lockheed Martin won't be paid, putting their workers' paychecks at risk. A federal shutdown would be bad news for some corners of Main Street. That's because the federal government relies more and more on a wide network of private-sector contractors for goods and services that total as much as $300 billion a year. If Congress fails to pass a budget deal by next Tuesday, millions of people whose jobs depend on the government operating may not be paid. Workers in key areas such as aerospace, security and defense via giant companies like Lockheed Martin (LMT) and Raytheon (RTN) face the grim reality of not getting their paychecks for as long as a shutdown lasts. That has happened in previous shutdowns. Thousands of suppliers that have subcontracts with large companies may also not be paid. A shutdown would "harm our economy unnecessarily when it is only slowly recovering, resulting in widespread ripple effects and a loss of public confidence," said Cord Sterling, legislative affairs vice president of the Aerospace Industries Association, a trade group for companies such as Lockheed, Raytheon, Northrop Grumman (NOC) and Honeywell (HON). Budget talks remain at a standstill. Republicans are pushing for spending cuts and a repeal of the 2010 health care law, while the president insists the law is not negotiable. If no deal is reached by the end of the fiscal year on Monday, the government would start shutting down. Some contractors may continue to operate if their job is deemed critical to safeguarding life or property, or if their work is funded with money from a previous budget. But because of recent across-the-board spending cuts known as the sequester, many contractors have been waiting for money to kick in at the start of the new fiscal year starting Oct. 1. But they may be out of luck if the budget is not passed. Many companies may be forced to push through furloughs or halt projects because their employees work inside federal buildings. National parks and museums will also close. Employees would be hurt, as would companies like Xanterra Parks & Resorts, which has a contract to operate lodging and concession stands at Yellowstone, the Grand Canyon and other parks. Xanterra declined to comment. The last time the federal government went dark was during the Clinton administration -- five days in November 1995 and another 21 days ending in January 1996. While federal employees earned back lost wages during previous shutdowns, contractors as a group weren't reimbursed. And more than 20% of federal contractors in Washington were "affected adversely" by the shutdowns, according to report released last month by the Congressional Research Service. At the time, the government spent $200 billion on contractors. Furloughed contract workers will lose their pay, unless their companies decide to pay them out of profits, said Alan Chvotkin, general counsel for the Professional Services Council, a trade group for mid-sized contractors. "The company will get no reimbursement for cost incurred during that period of shutdown," Chvotkin said. Raytheon did not respond to a request for comment. 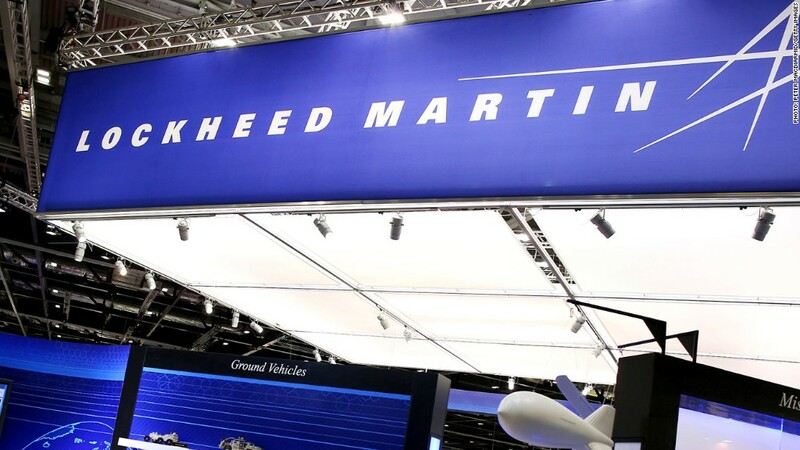 Lockheed Martin spokesman Gordon Johndroe said the company is "monitoring the situation and will be communicating with our employees in the coming days as Congress continues to debate the issue."